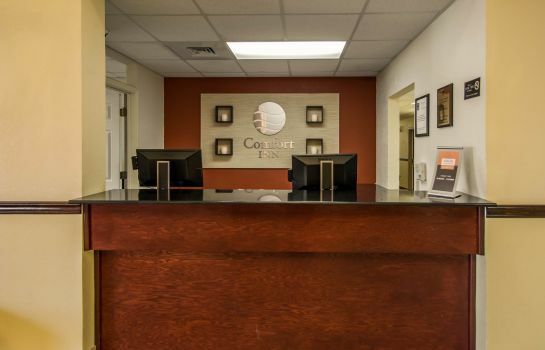 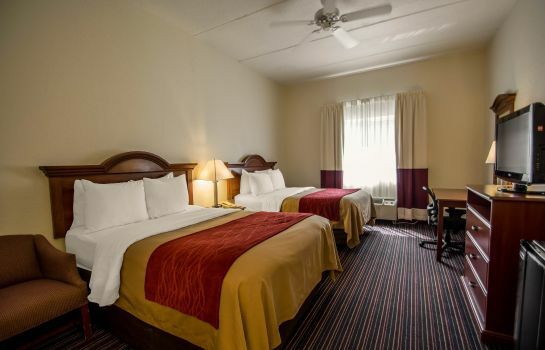 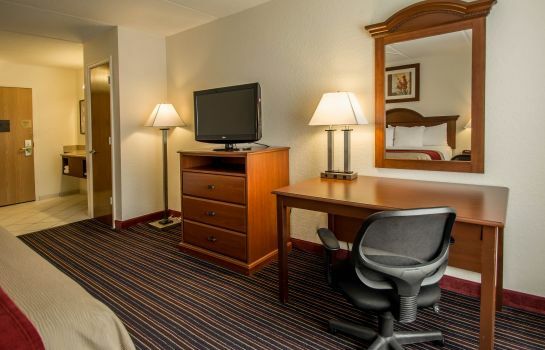 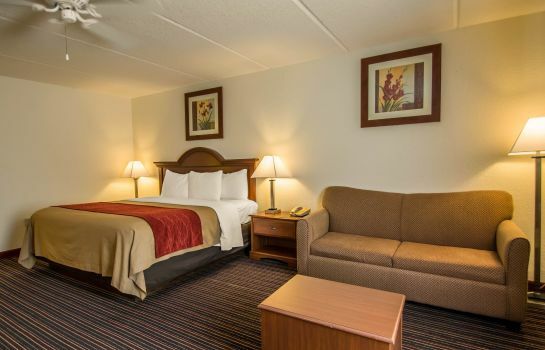 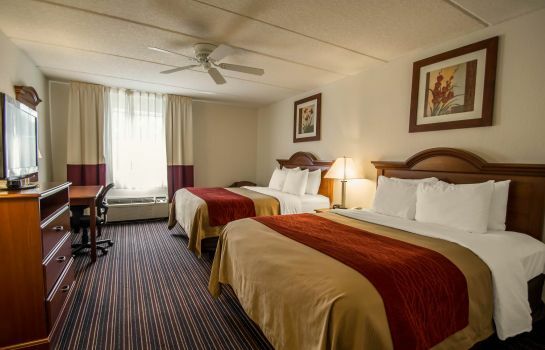 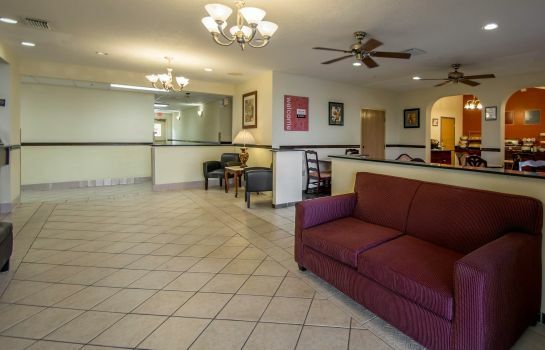 The Comfort Inn is conveniently located less than five miles from the Walt Disney World amusement parks. 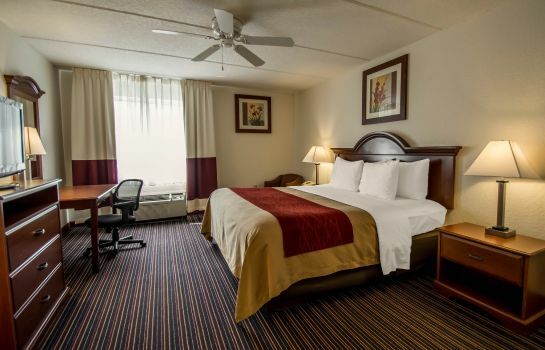 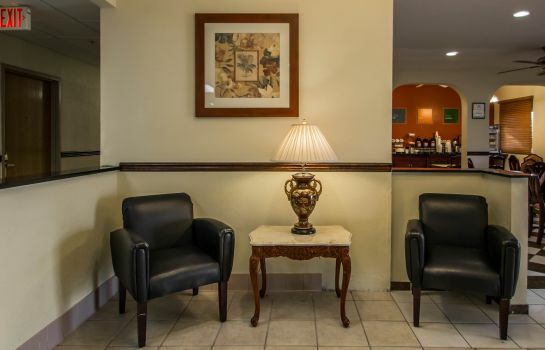 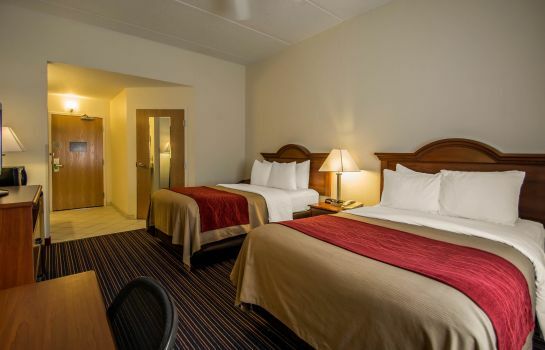 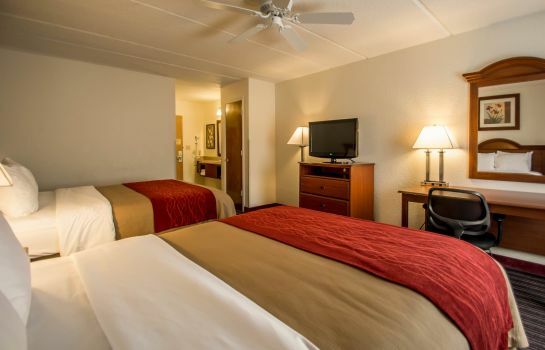 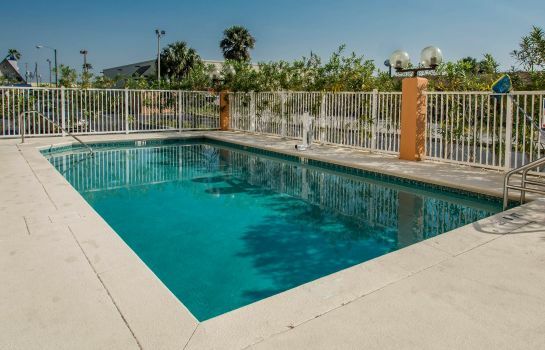 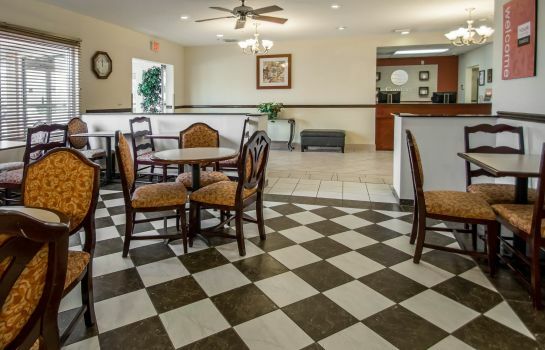 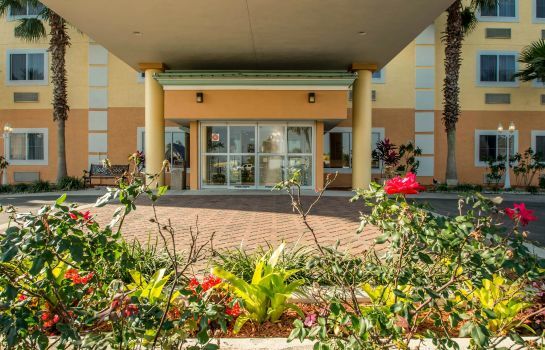 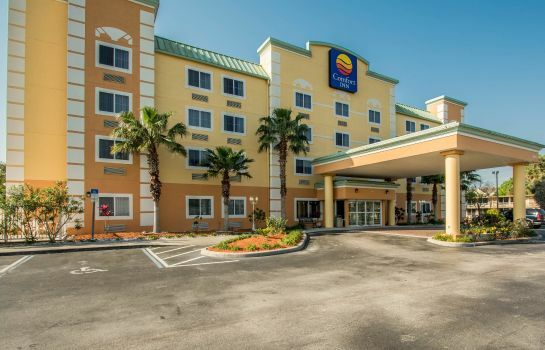 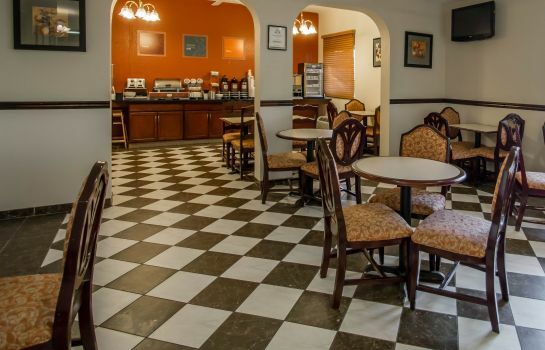 This Kissimmee, FL hotel is just minutes from popular attractions like Universal Studios and SeaWorld. 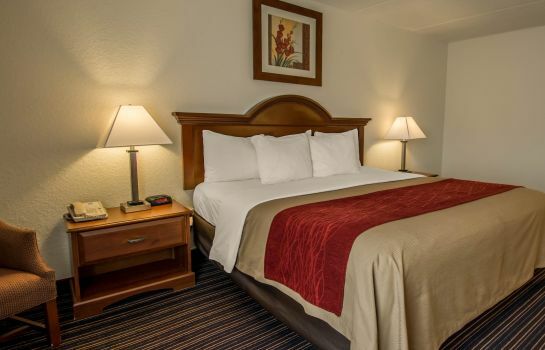 Downtown Orlando, Osceola Heritage Park Complex and Pleasure Island entertainment area are also nearby. 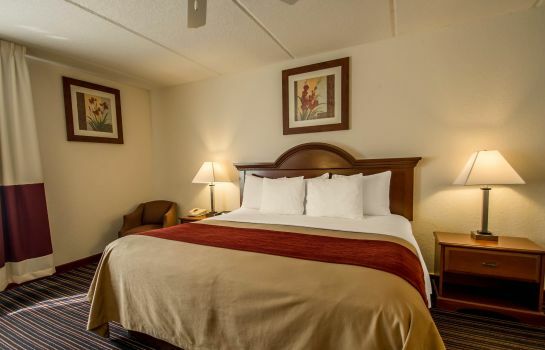 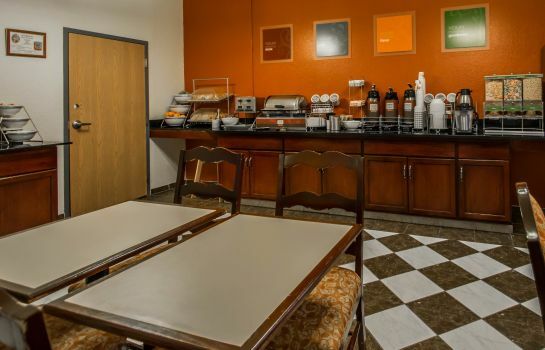 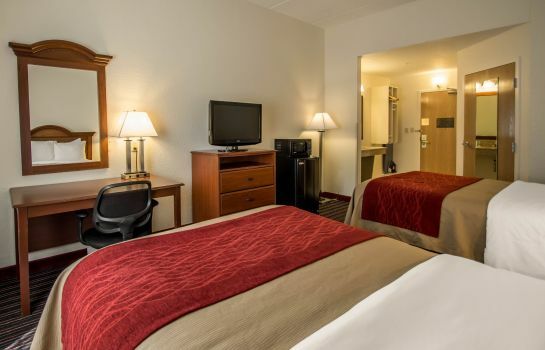 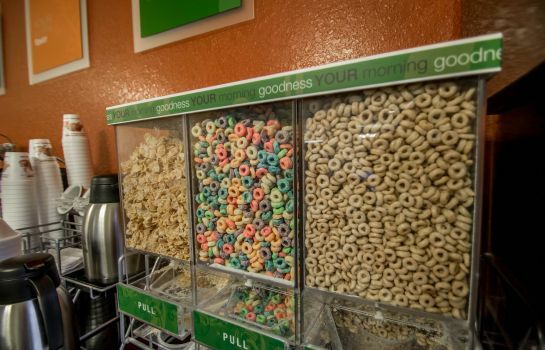 The hotel is walking distance from several shopping centers and a variety of restaurants. 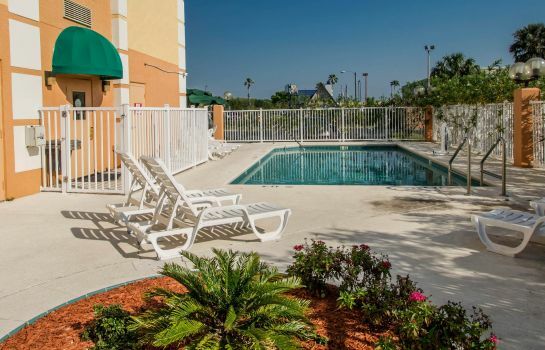 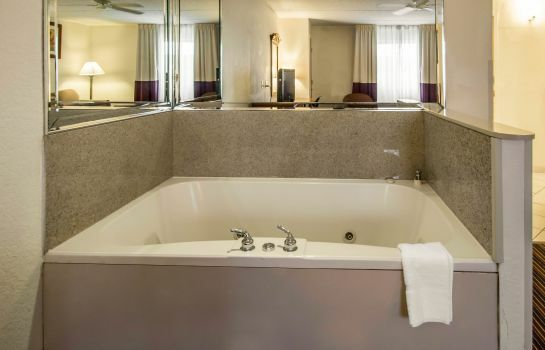 After an exciting day at the parks, relax in our outdoor pool and hot tub. 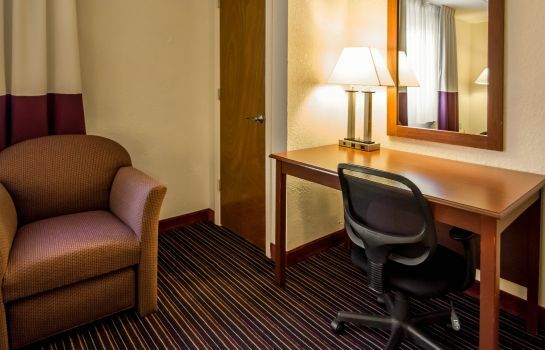 Business travelers will appreciate the free wireless Internet in all our rooms. 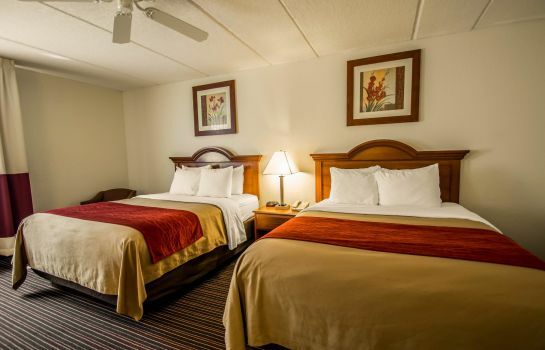 We welcome groups and family reunions.